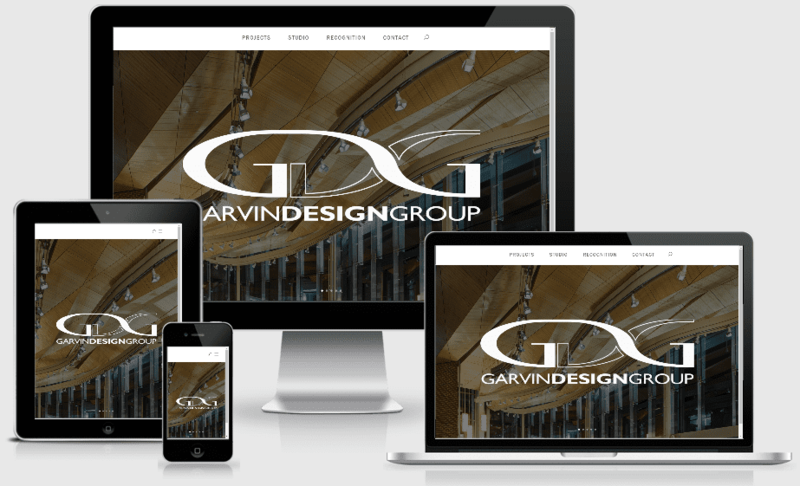 Garvin Design Group was founded with a vision to provide client-centered design solutions through a collaborative delivery model. Garvin Design Group knows that engaging clients, construction partners, and designers in the process is vital to its success. Our collaborative process ensures that stakeholders’ needs are heard and achieved and that ownership in the finished product is a shared experience. A successful project is one born of a cooperative, enjoyable process that results in functional, beautiful spaces.